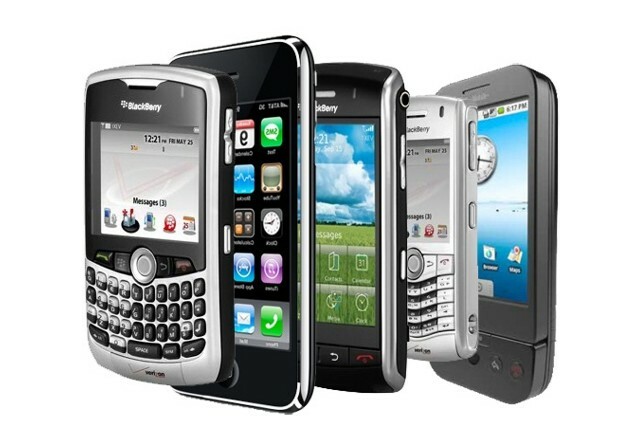 Mobile phones are ubiquitous throughout the world. Recent estimates from the United Nations International Telecommunication Union show that there are nearly as many mobile-cellular subscriptions as people in the world, and that mobile-broadband subscriptions are the fastest growing information and communications technology across the globe. The business world has leveraged the amazing growth of mobile technology—and the seemingly endless demand for it—to improve performance by offering consumers countless applications and features that put tools for banking, shopping and socializing at our fingertips. Following suit, the health sector is working to tap into the massive global mobile network to improve access to vital health services and information. Mobile health (mHealth) initiatives are especially promising in Africa where mobile cellular and broadband subscription rates are growing faster than anywhere in the world. mHealth initiatives have gained particular momentum among maternal and child health practitioners working to combat the estimated 300,000 maternal deaths that occur each year. Such programs can provide life-saving information to women who may otherwise have no access to it, and empower them—and their partners—to make informed decisions about their health. An encouraging example of how mHealth initiatives can lead to enhanced health outcomes is the Grameen Foundation’s MOTECH project. MOTECH is using mobile technology to improve access to quality antenatal and neonatal care in Ghana. According to the project’s website, “[MOTECH’s] Mobile Midwife Application enables pregnant women, new mothers and their families to receive SMS and/or voice messages that provide time-specific information about their pregnancies and childcare each week.” The initiative’s SMS and voice messages provide subscribers with actionable information and advice to help deal with challenges during pregnancy; alerts and reminders for care seeking; and educational information. Since the project’s inception in 2010 more than 20,000 women have been enrolled in the program and are receiving information that can lead to healthier pregnancies and children. mHealth initiatives, while not a cure-all, can serve as a valuable tool for disseminating important health information and promoting healthy behaviors. In order to maximize the potential impact of the emerging mHealth field, it is essential to invest in the rigorous evaluation of mobile technology programs. This investment will build the evidence base for mHealth interventions, promote the dissemination of findings and lessons learned, and serve as a catalyst for future research and funding for this promising new field.